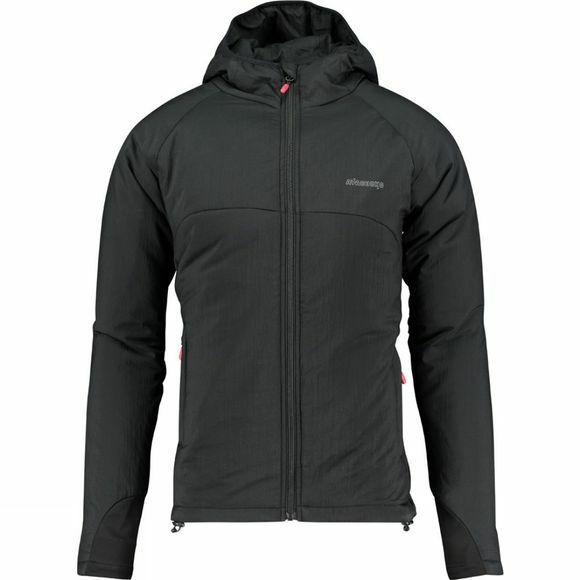 The Men's Steep Hoody from Ayacucho is a warm Primaloft jacket that offers excellent performance in variable conditions. 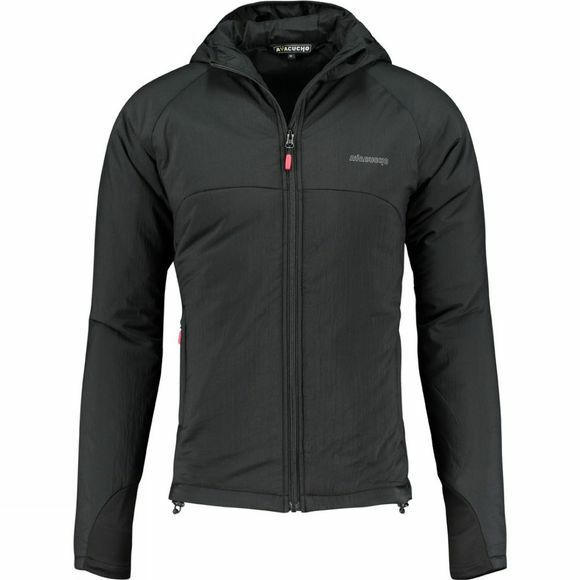 There are two stretch panels at the underarms for maximum breathability where you need it the most while the Primaloft Black insulation keeps your core, arms and head warm and toasty. A full length zip makes it easy to layer and get on or off quickly while also providing a little extra ventilation should you start to work up a sweat and two zipped hand pockets sits comfortably at the hips ready to keep your hands warm.